Hi guys, since fall is already upon us and the weather is getting colder as the day gone by. It reminds me that I did picked up a lip gloss by Burt’s & Bees a month ago. It was hiding in one of my shopping bags. So, I decided to wear them last week. It’s fall and what better time to wear a natural lip gloss in Fall Foliage color, right! 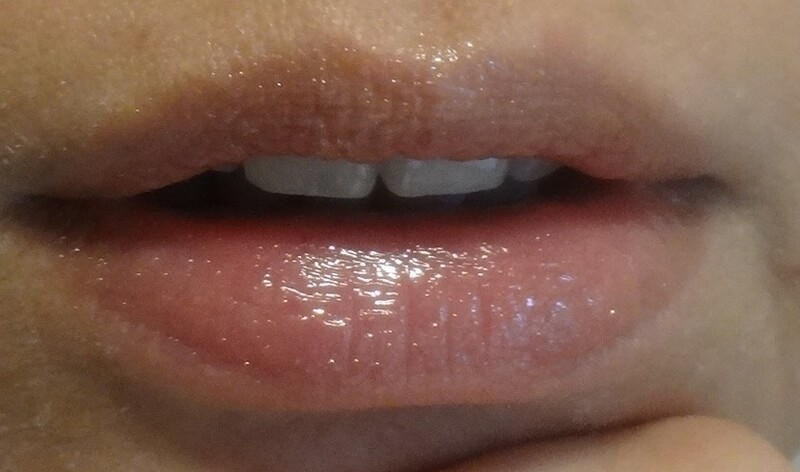 I’m excited to share with all of you what I think of this lip gloss. 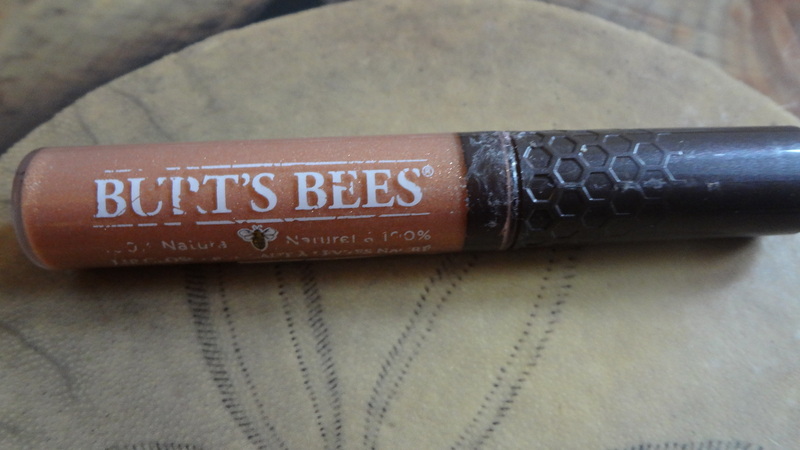 Burt’s Bees 100% Natural Lip Gloss in 209 Fall Foliage (0.2 fl oz). I picked this up at winners (Canadian retail stores) for $8.99. Winners usually sells their makeup much cheaper than drugstores. The cons is there ain’t much shades available but it’s a good buy to pick up something suitable while shopping for fall clothing. I found this neutral shade and I’m excited to give it a try. On Burt’s & Bees website, there were 12 gorgeous shades to choose from. It has colors of neutral, pink to red/plums. It says to promote healthy looking and beautiful lips. I wore it for a week now and when I tried applying it, the lip gloss glides smoothly but it has a slightly thicker texture giving the lip-sticky (tacky) feeling at first. It has a hint of distinctive smell in it. It claims to contains natural flavor and nutrients that would leave lips soft, shinny and naturally beautiful. Oh yes, on top of that it has a nice, rich and pearlized finish. Below is the photo taken wearing fall foliage lip gloss. I love the color of fall and this Fall Foliage is a complementary color lip gloss to wear alone or on a darker lipstick. I’m more of a lipstick person and I guess I’ll give credit to lip gloss when the credit is due. 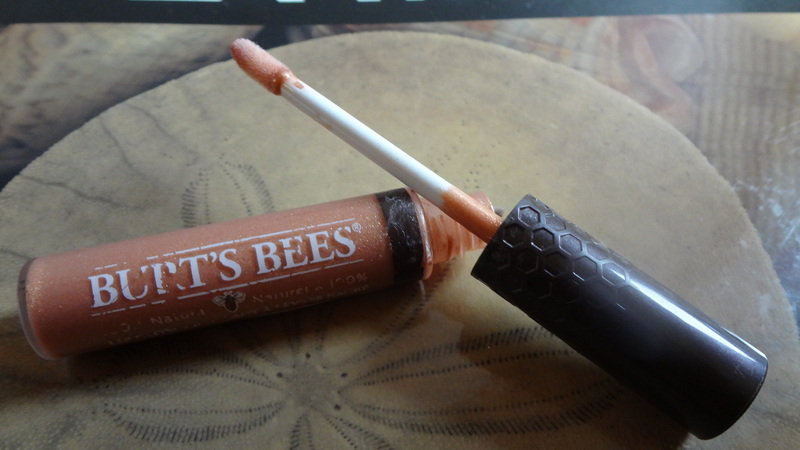 Have you owned Burt’s & Bee’s lip gloss? And if yes, which color? Please share on the comment below. Until then, thank you very much for reading. I like your natural lip gloss color. I have never had lip gloss from Burt’s but plain lip balm. Now I just stick to vaseline – boring, I know. Once in a long while I wear a no name brand lip stick. Thanks. Glad that you stop by my post.